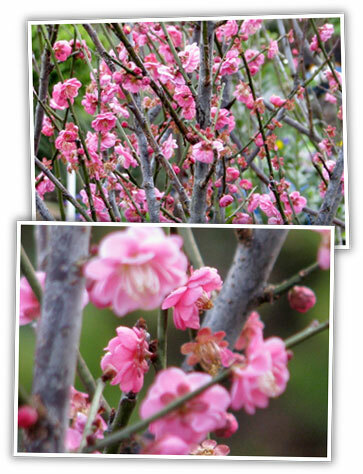 Fragrant small flowering tree for any garden. Architectural branching, abundant early spring flowering, and compact form provides your garden with year round interest. Great specimen plant in sun to part shade.